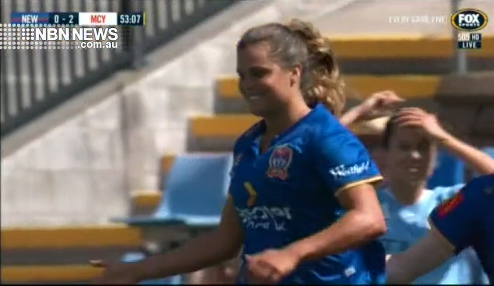 Another injury blow for the Jets’ W-League side, with Katie Stengel out for most of the remaining matches. The American striker has suffered a stress fracture in her ankle, and will be in a moon boot for two to three weeks, before being assessed again. She’s been one of the Jets’ best for the last two W-League campaigns. Meanwhile, Cassidy Davis will be assessed before training tomorrow, after injuring her knee.